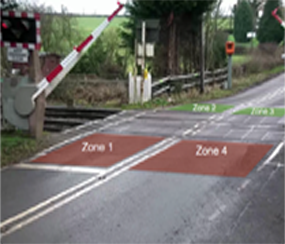 Futronics have now achieved Home Office Type Approval for the RLSE (Red Light Safety Equipment) system for use on level crossings for Network Rail. This adds to their existing portfolio of HOTA approvals for ANPR mobile and static systems developed for clients over the last 17 years. If you would like to keep up to date with the latest news and event information from Futronics you can subscribe to our online newsletter. Please click on the subscribe button below and fill out the required information.